E3 has opened and a bunch of press conferences have already come and gone. 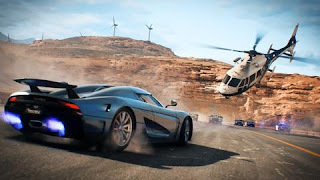 EA brought new versions of their hit franchises and they look very good, the majority of their games are now built on the frostbite engine, and it is showing to be a very versatile engine indeed. From the latest battlefield DLC and Star Wars Battlefront 2 to the latest iteration of Need for Speed featuring a new heist mode, reminiscence of the Fast and Furious Franchise. 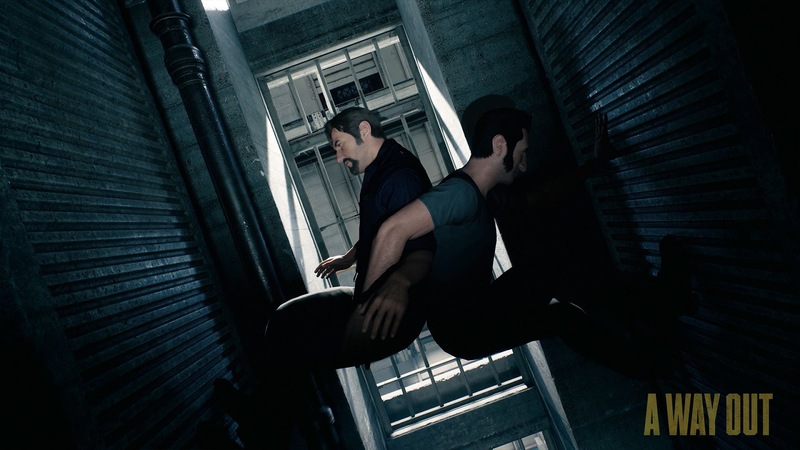 But EA has also started to help develop unique new content, and one of the new partnerships with a new indie studio from the developer of " Brothers" brings a new game called "a way out". A game about two prisoners that need to work together to escape their prison and fix their broken life The theme might seem a bit adult and we will see how much of an issue that might be, but the gameplay mechanics shows the best teamwork gameplay this side of "Portal 2"
In the meanwhile team XBOX from Microsoft came ready to play. It was well broadcasted what they were bringing to the table , and their brand new console the Xbox one X is ready to to be released just in time for the holidays and grace many Christmas trees . But at a steep price of $499. Get ready for that trade in program boys and girls. The great thing of their new console though is the approach to current and new gen owners. This new xbox will play ALL your old games and in better quality. This is great news for those that cannot get a hold of the new console or like to save up a little longer. Besides new hardware, Microsoft also brought games.. lots and lots of games. More then 40 games passed the review with little over half being exclusive or partial exclusive to their system. Some great gameplay was shown of "Metro Exodus", "Assassins Creed Origins" and many others. Good news for those "Minecraft" players out there. Nintendo's Switch version of the game will be able to play with xbox one mine crafters this year which is great news for single console households. Hopefully the other systems (cough Sony cough ) will join in on this in the near future, though I would not hold my breath. Overall the presser was mostly geared towards the older gaming cloud in their content, heavy on the shooter and action games. But games such as "Minecraft", "super lucky's tale" and "sea of thieves" seemed to offer more family friendly content. In the coming days we will dig through the massive amount of contents and see what else it will offer. With a few more days to go and more press briefings, including Sony's press briefing and Nintendo's direct feed, not to mention the many reports coming from the show floor from the many game sites and live bloggers it is going to be a busy week. Stay tuned for a blog later this week to go a bit more in depth thoughts on E3 2017.Once everyone had their part to say me and the kiddo's will sit down and discuss what excites them and what they would like to see.